Tags are the term we use to describe the NFC/QR Tags that your staff will Tap or Scan using freshOps Mobile App to Check In & Out of a building to record their Time & Attendance. 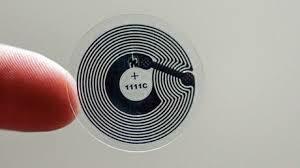 All freshOps Tags have a QR Code printed on the front face, and an NFC Chip inside the Tag itself. This enables many different smartphone devices to securely report Time & Attendance Records. Regardless of their hardware or operating system. 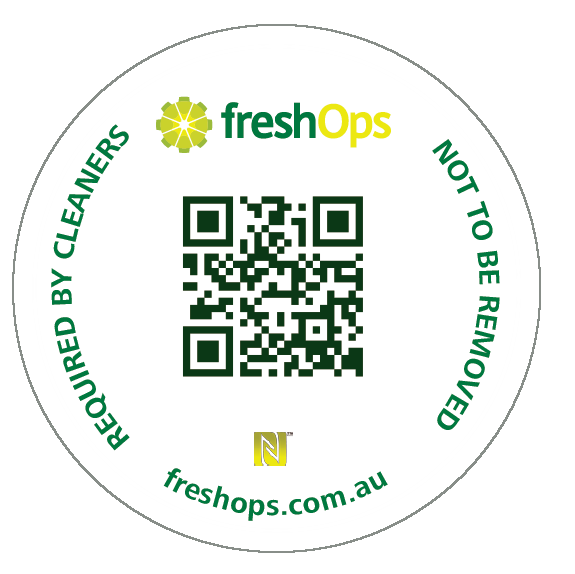 We encourage Trial Users to pilot the freshOps system on one of their sites. All trial users get the option to order 1 freshOps Tag, in which they can test, train and pilot the recording of Time and Attendance in the field live. We suggest these tags are placed on an external surface of the Clients Site. Either on the front glass, a timber door, concrete panel etc. If you require the tag to be placed on a metal surface, you'll need to request a Special Ferrite Backed Tag that includes a ferrite backing that eliminates an interference between the NFC and the Metal surface. Tags are suggested to reside externally. The freshOps system needs to track the team from as soon as they walk onto site, and once checked in can surface a range of critical Site, Safety & Security Details essential for your team to access site. 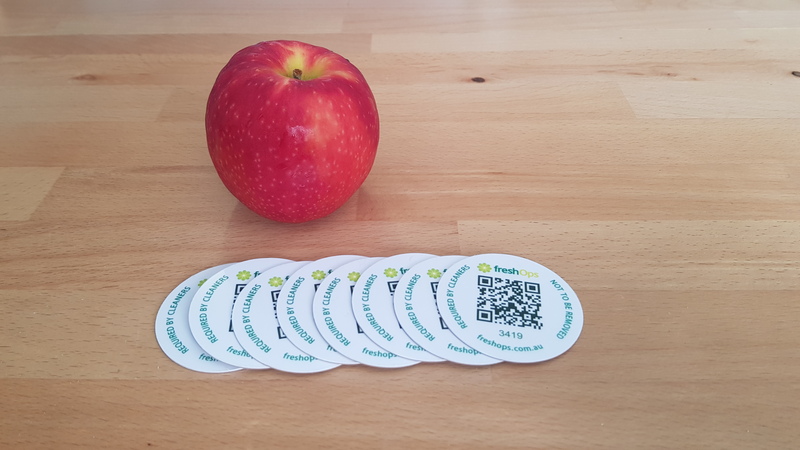 Once you subscribe to freshOps, we'll send you out as many freshOps Tags as you need to roll freshOps out across you business.